MAKE IT A POKI PARTY!  Poki Bowl will make your event a flavorful experience. 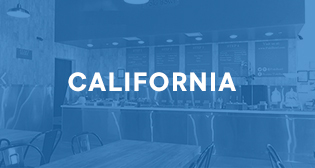 Learn more about our party trays by clicking on your local Poki Bowl restaurants offering.